I bet some of you out there have fragrance and perfume allergies as well. I wanted to share a laundry solution I finally found: Borax. I just add it to my washer with any load that has a chemical fragrance (like new clothes or “new” clothes from the secondhand store). I wash them twice like this and they come out with no scent! Now for the epic story of the quest to find a laundry solution that removed “fragrance” and “parfum.” Stop reading if you’re not interested – the whole solution is above. I like to shop for clothes secondhand. The selection is more varied, it is waaay cheaper, and sometimes you find treasures. A few years ago Value Village switched detergents, to something that makes me itch and sneeze. “There must be an answer,” I thought. “We live in the future.” So I started looking into odor and scent removers. Sadly, they’re mostly about pet smells, and other organic residue. 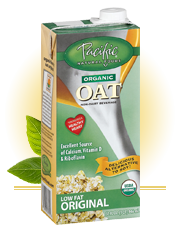 They’re often enzyme-based, so those little enzyme buggers love to eat the organic smell-causing molecules. This led me on a chase to find out what kind of molecule “parfum” is – probably an alcohol or an oil – not what the enzyme buggies are bred to eat. Strike 2. And then I had a baby. First of all – everything is (uhg) baby-scented, which doesn’t smell anything like actual baby. Secondly, thoughtful friends and relatives would pre-wash gifts for us, with their nicely-perfumed detergent or dry it with their softly-scented dryer sheets. Things had gotten desperate, especially if we wanted to enjoy these incredibly useful gifts. All of which have fragrance or “parfum” as one of the middle ingredients. What have people been using for decades, without mentioning it, without bragging, but with so much success the brand doesn’t need to advertise? 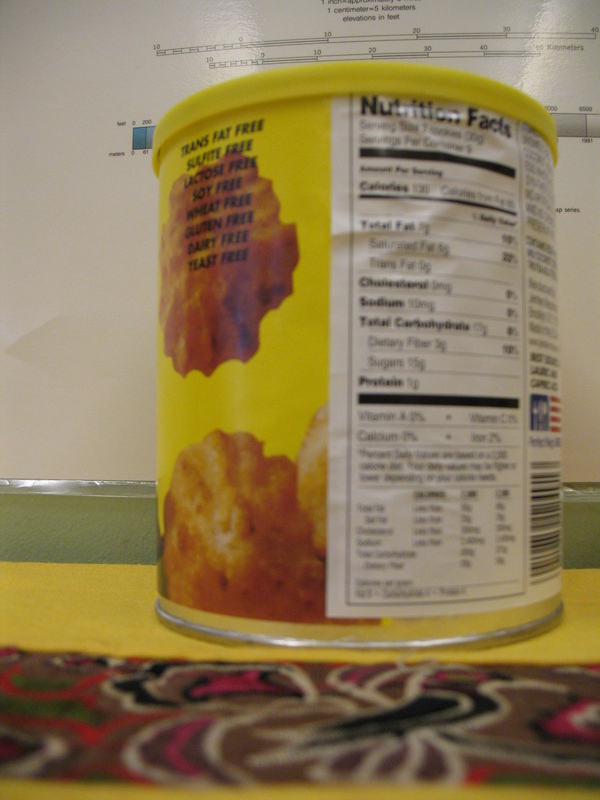 Like baking soda or baking powder or salt – those boxes and cans have looked identical since at least 1909. What is the not-so-secret but forgotten laundry fix-all? I took some home (it only comes in large boxes from the brand 20 Mule Team), followed the suggested directions on the back. My blankets came out bright, clean, and completely “parfum”-free. Finally. Sometimes with new laundry it takes two borax-washes, because I haven’t already been battling the Parfum Dragon with Sun, baking soda, vinegar, fresh air and wash after wash of free & clear detergent. Still, it is nice to have clean clothes that don’t make me sneeze, and baby clothes that smell like actual baby when they have a baby in them. Home Run! *On ingredients labels I repeatedly see “fragrance (parfum)” or the other way around listed. I think it is a funnier word than “perfume” which is why I use it here. Preheat oven to 425F, and prep a (nonstick) cookie sheet. 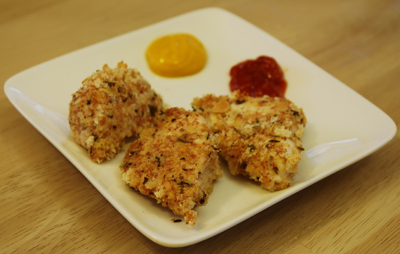 Cut chicken into nugget-sized pieces. Mix fake eggs with water, and add the chicken. Let it sit. Chop up the spices, mix with bread crumbs and wheat germ. Mix in the oil well. Dip each chicken piece in the seasoning and coat well. Spread out on the baking sheet and bake for 10 minutes. Turn and bake for 5 more minutes. I have also made the seasoning ahead of time and refrigerated it or frozen it so all I have to do is chop the chicken and coat it. If you do this I would add the oil at the time of coating, not before you freeze or fridge the topping. 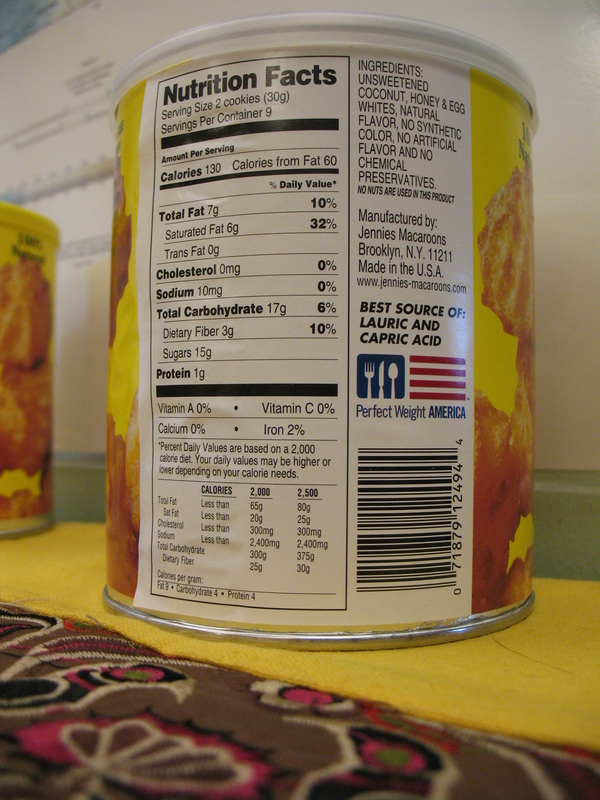 I always thought chicken nuggets were an insanely processed, always cross-contaminated product of the fast-food industry. The above recipe is for whole pieces of chicken, baked, and a super-yummy mode of transport for your favorite dipping sauces. So I suppose they’re just as healthy as your dipping sauces. 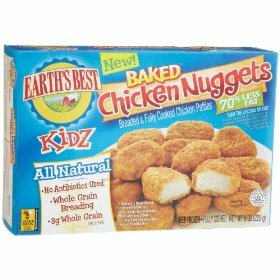 I have also just found that (as of April 2011) Earth’s Best Kidz Baked Chicken Nuggets are safe for us, though they contain wheat and soy. 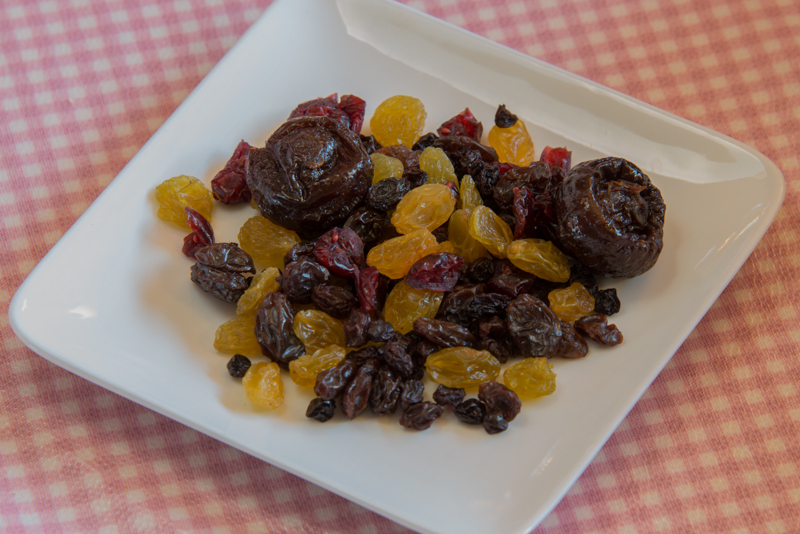 And they’re not as healthy as the above home-baked ones which you have complete control over the ingredients for. 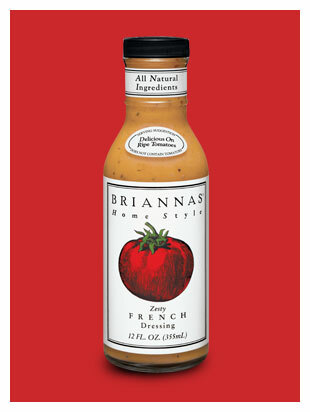 But they’re frozen, cook up quick, and are a healthier vehicle for dipping sauces than french fries. Dear Jelly Belly, You’re making my day! Okay, this has to come with the warning to DO YOUR OWN research if you have allergies, but, after many many years of not eating Jelly Bellys because of cross-contamination with the peanut butter flavored beans, I just heard that that flavor was discontinued, and all Jelly Belly flavors are now safe for vegtarians, peanut-allergic individuals, and dairy-allergic individuals. Not to mention that they’re Kosher. Their non-Jelly Belly candy is made on different equipment. 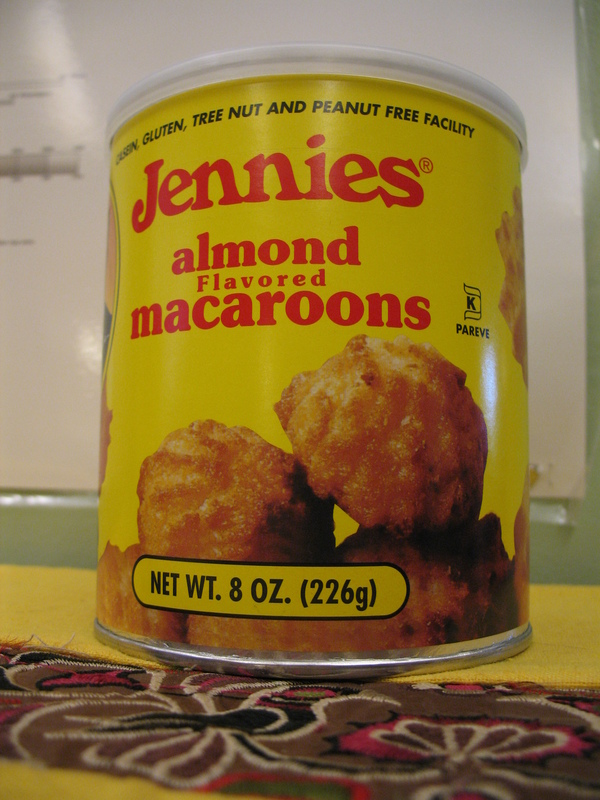 They still make licorice – one of my allergens – but cross contamination is less of an issue with that one for me. They do use cornstarch. YAAAAAAAAAAAAAAYYYYY I CAN EAT JELLY BELLYS AGAIN! Well, probably, I’ll be trying them carefully at first. I’ll let you know how it goes. This is also true of their candy corn. I have been craving mallowcreme for a DECADE. CAVEAT: Check the package of Jelly Bellys for cross-contamination warnings. 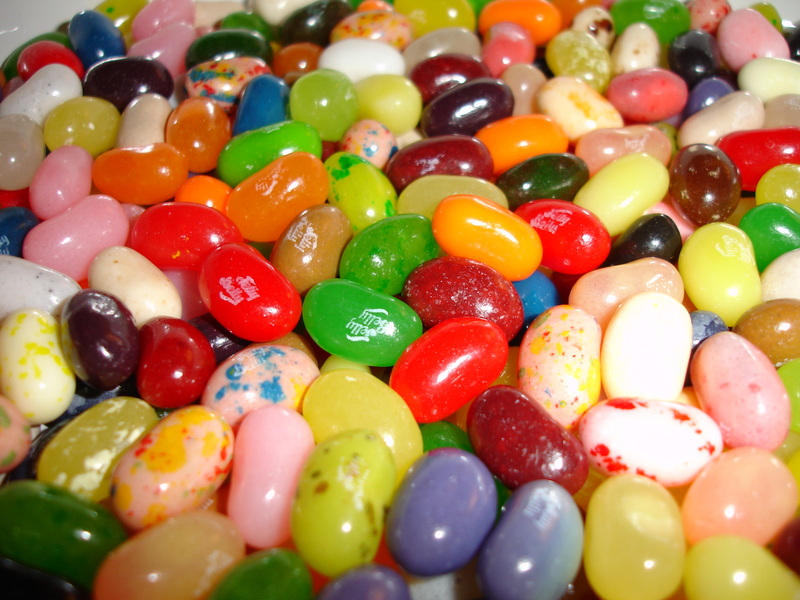 As Jelly Belly’s have a long shelf-life, the store you bought them from might have some of the old peanut-contaminated batches. Thank you Jelly Belly. Thank you! I can’t believe I haven’t posted this yet. 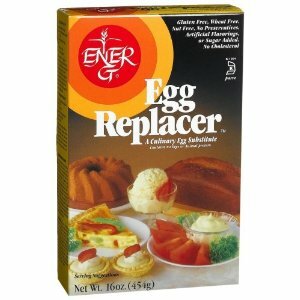 My go-to actually-for-real-egg-free egg substitute is Ener-G Egg Replacer. It is currently carried by Amazon. 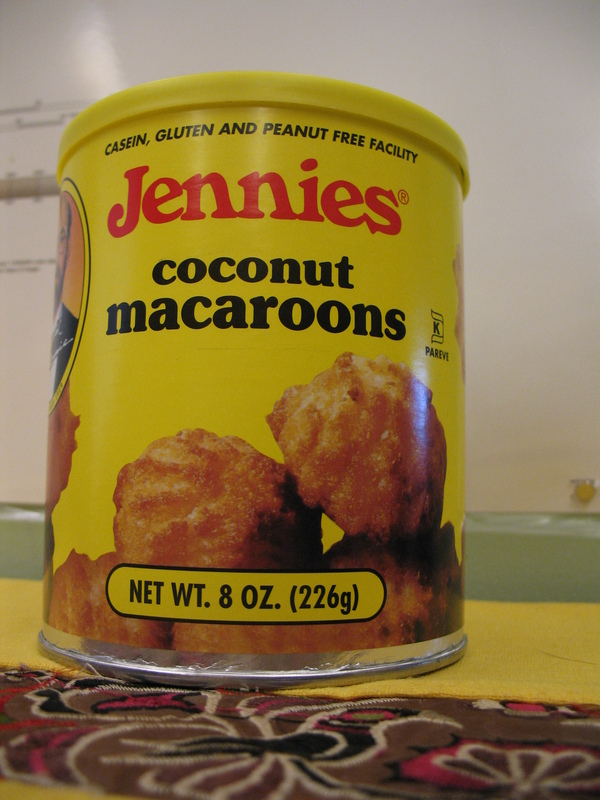 Their listed ingredients (but check your own box to be sure) are: Potato Starch, tapioca starch flour, leavening (calcium lactate [not derived from dairy], calcium carbonate, citric acid), sodium carboxymethylcellulose, methylcellulose. I follow the directions on the back of the box. 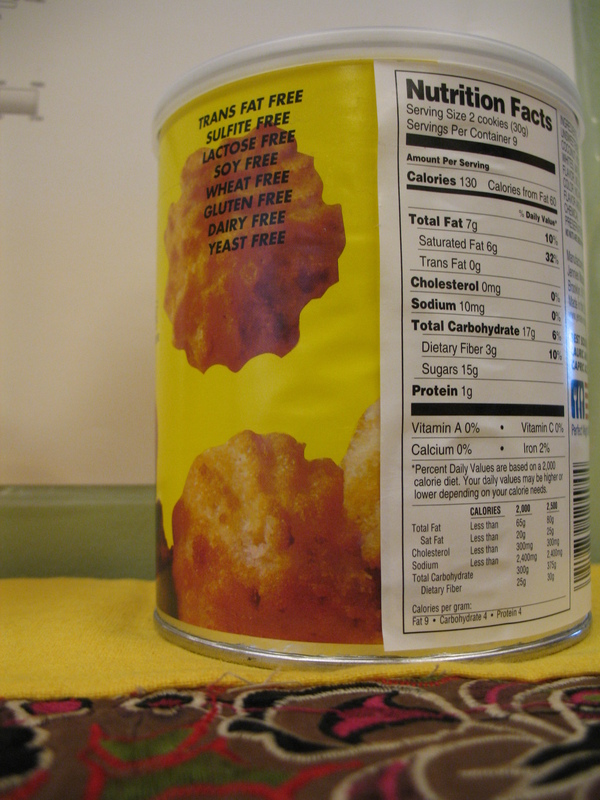 I always use it in baked goods, and have had luck in things like chicken nuggets as well which I wasn’t expecting. 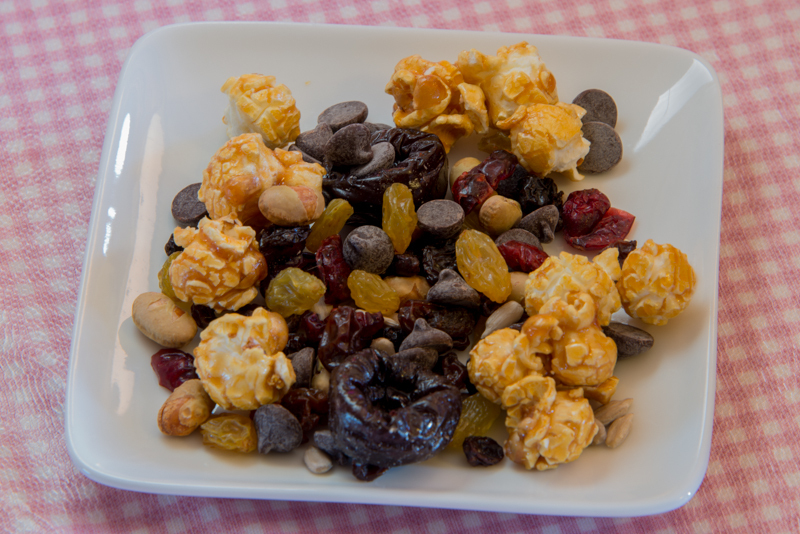 The Food Allergy and Anaphylaxis Network keeps a good list of substitutes on hand as well. Palm Oil. I buy Spectrum brand. 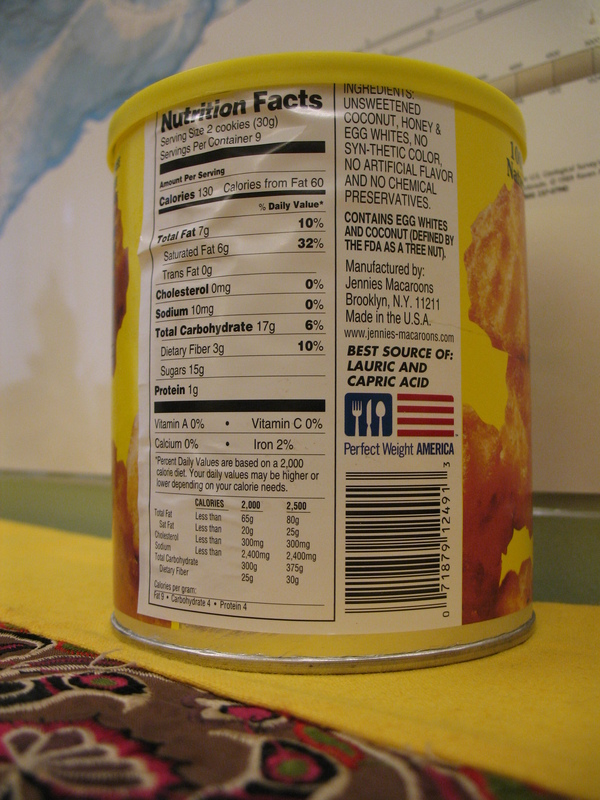 It’s a solid fat that has neither milk nor soy. Yes! Also, I don’t have to adapt the amounts. *When using canola or olive oil instead of a solid fat you need to reduce the amount of oil or you food gets … oily. I usually start with about 3/4 oil for every 1 cup of butter/margarine/shortening called for.